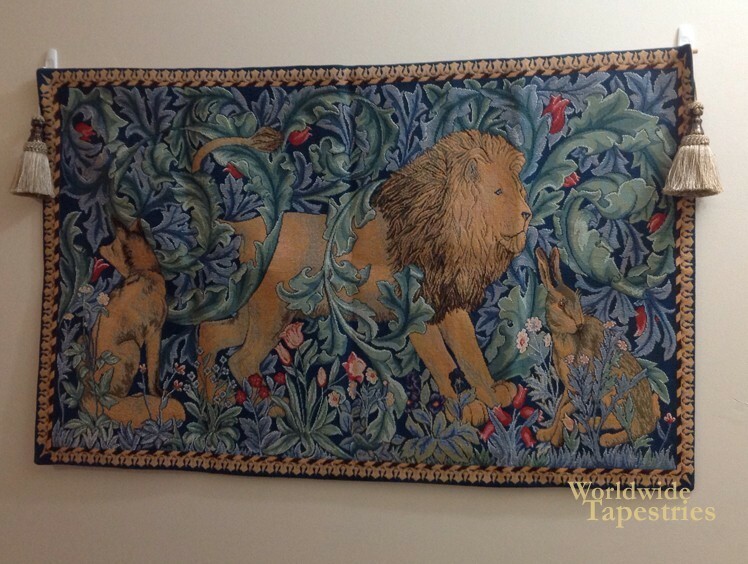 Here’s another testimonial for us, this time, for the Lion tapestry in the William Morris category. I ordered the lion tapestry recently as gift for my husband as we both love tapestries. We’re both very happy with the the quality of the tapestry and love looking at it. Delivery and shipping was good. See all William Morris wall tapestries here.